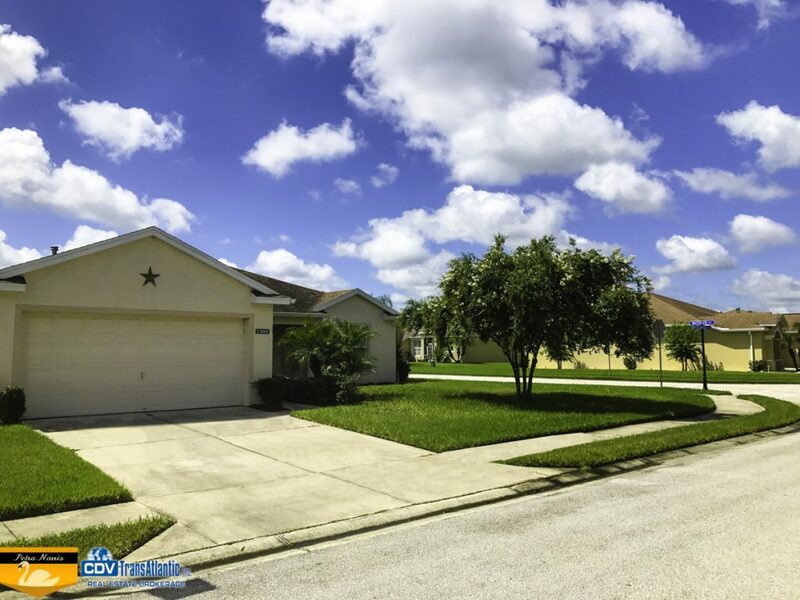 Lovely lake view 3 bedroom 2 bath home located at 3969 Whistlewood Cir Lakeland FL 33811 in the gated community of Carillon Lakes. 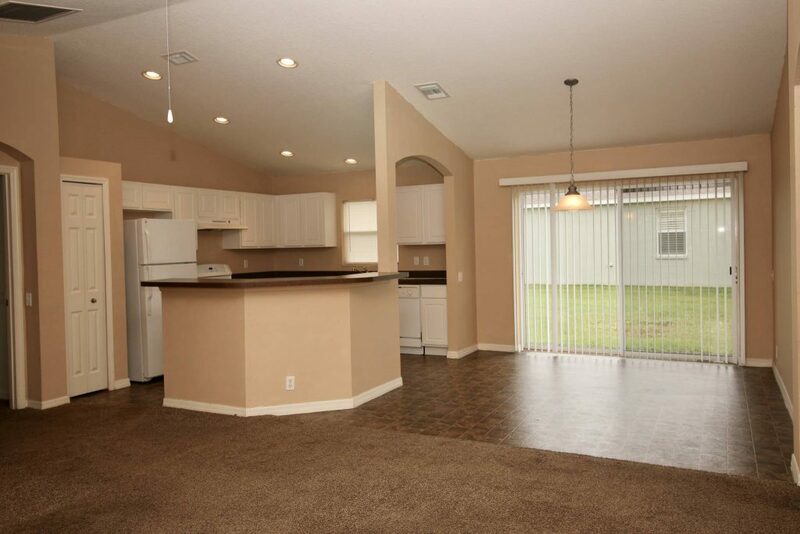 Nicely maintained with neutral colors, this home is a delight with an open as well as a split floor plan featuring breakfast bar in a community filled with amenities. 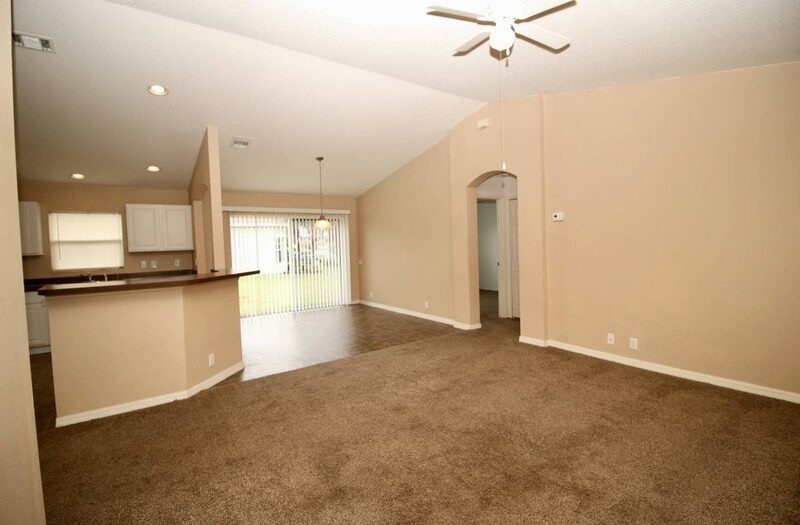 This home sits on a corner lot with a front patio to relax after your workday. 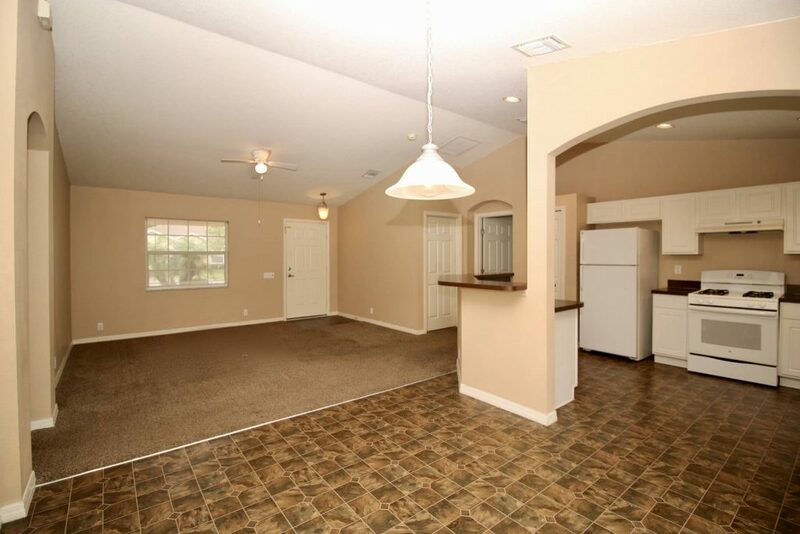 As you enter this home you will be delighted to see newer carpet and newer vinyl flooring in all the rooms. The fantastic layout features a great room, dining room and kitchen combo which is great for entertainment and family gatherings as well as an inside utility room. The spacious master bedroom suite is enhanced with a big walk-in closet, built in shelving nook , double sinks and walk-in shower as well as a private toilet. 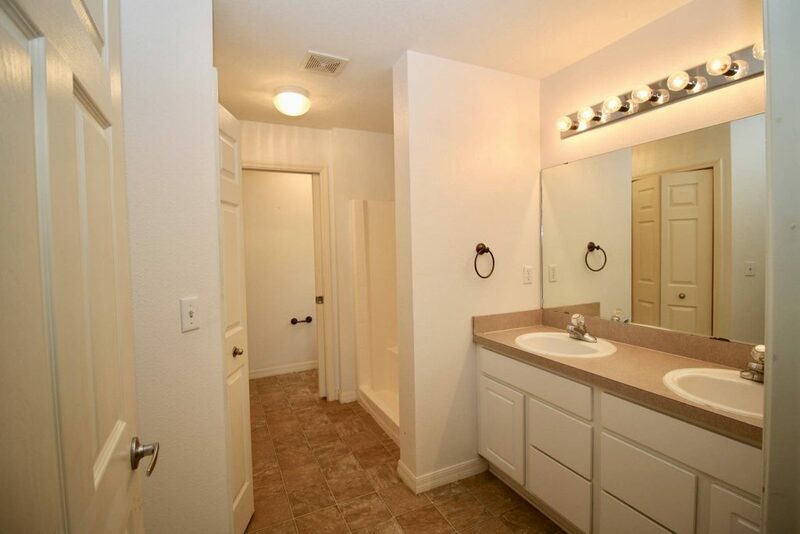 You definitely will enjoy amenities this community has to offer. 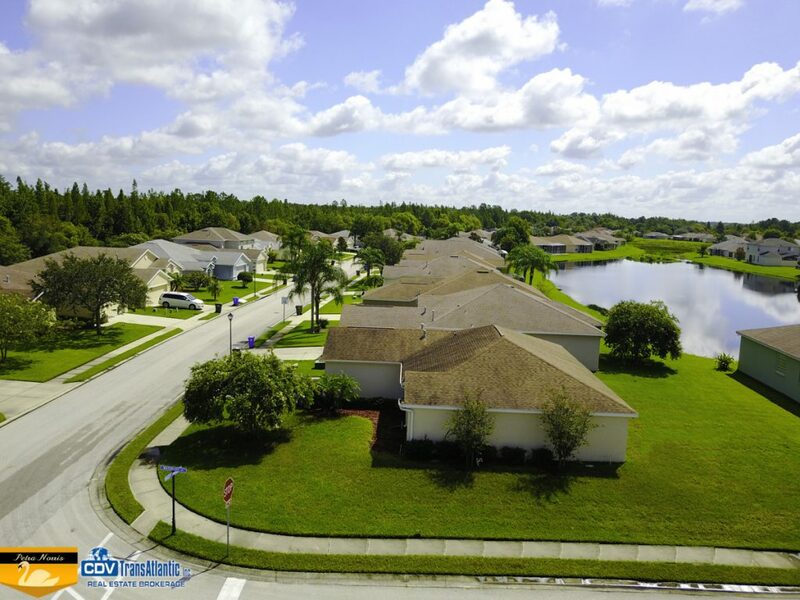 From the 24/7 manned gate guard to the well equipped fitness center, tennis courts, basketball courts, attractive clubhouse and the olympic style pool. 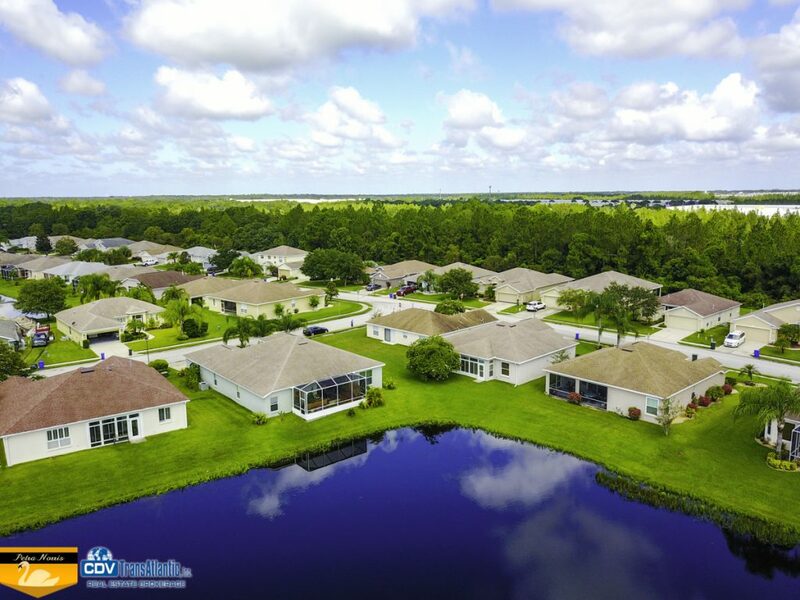 Walking paths, freshwater lakes, tranquil nature preserves, wildlife (feathered residents) and beautifully maintained landscape makes Carillon Lakes a rare community in Lakeland, Florida. 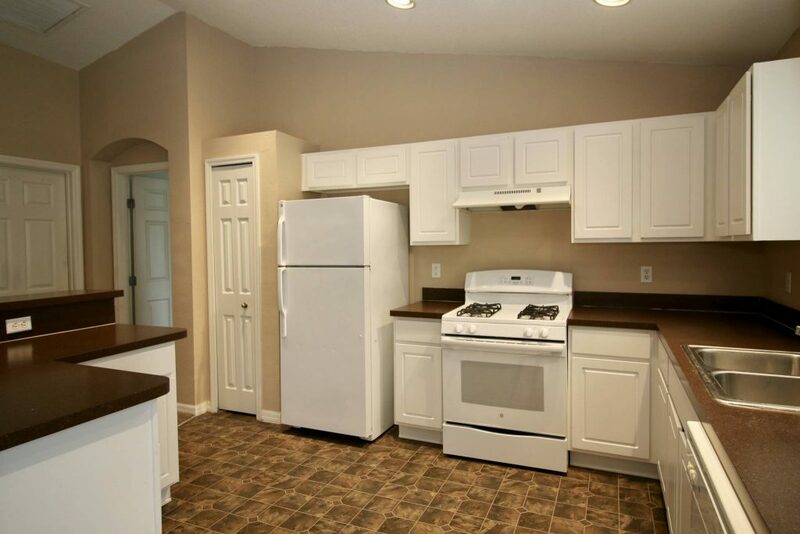 With a low monthly Home Owners’ Association fee, you’ll enjoy all the amenities Carillon Lakes has to offer. 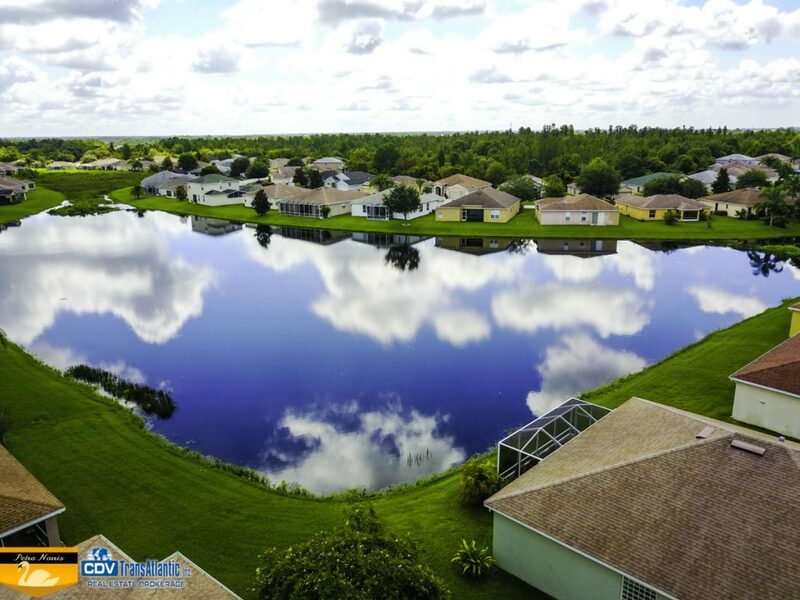 They will also take care of your lawn by keeping in mowed, edged and trimmed so you can spend other outdoor activities with your family and friends. Within close proximity, you’ll enjoy great shopping, dining and entertainment at the nearby Lakeside Village. It is also within a short distance commuting to Tampa, Orlando or downtown Lakeland via Polk Parkway or Interstate 4 where downtown events are planned throughout the year. Within minutes of Lakeland Linder Airport, major employers, such as Public Supermarkets Headquarters, GEICO Insurance and Amazon Distribution center provides excellent employment opportunities for it’s Lakeland residents.